With Matt Gough, CEO at Student X Factor, and Jimmie Foster, Assistant Vice President for Admissions & Financial Aid at the College of Charleston. Join us on Thursday, March 15 at 1:00 pm EST for a 30-minute discussion on how you can use emotional and social intelligence data to improve your student retention rates. 1. Learn why students are really leaving, and how you can step up before it’s too late. 2. Discover a research-driven and structured approach to impact student retention. 4. Explore real-life experiences with Assistant VP for Admissions & Financial Aid, Jimmie Foster. Jimmie Foster, Jr. became Vice President of Enrollment Planning in July 2017. In this role, Foster provides the leadership of the Enrollment Planning division, made up of the Office Admissions, the Visitor Center and the Office of Financial Assistance and Veterans Affairs. Foster previously served the College of Charleston as Assistant Vice President. Prior to his return to Charleston, he served as Dean of Admissions & Orientation at Northeastern University. 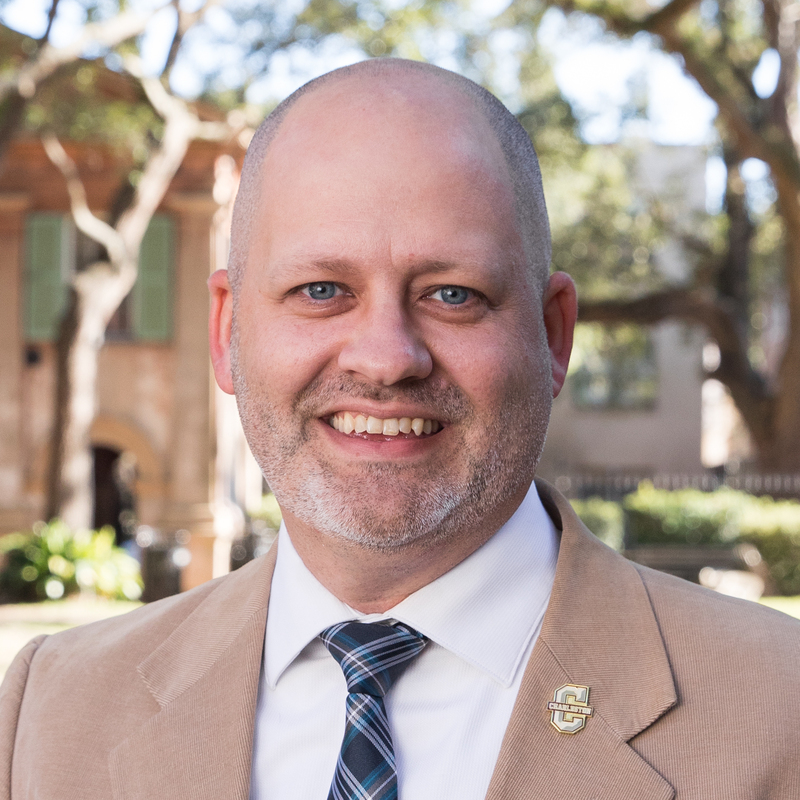 He also served as Director of Freshman Admissions at College of Charleston and Associate Director of Admissions at George Mason University. Foster also has spent time working on political campaigns, including time on a U.S. Presidential campaign and a U.S. Senate race. He has been a presenter at national professional development conferences including NACAC, ACT, NRCCUA and Noel Levitz. Each spring he is able to combine his passion for English football and working directly with first-year students when he co-presents an eight-week long seminar that culminates in leading a study abroad experience to the United Kingdom with 15 first-year students based on the theme of the sociology, history and economics of soccer.